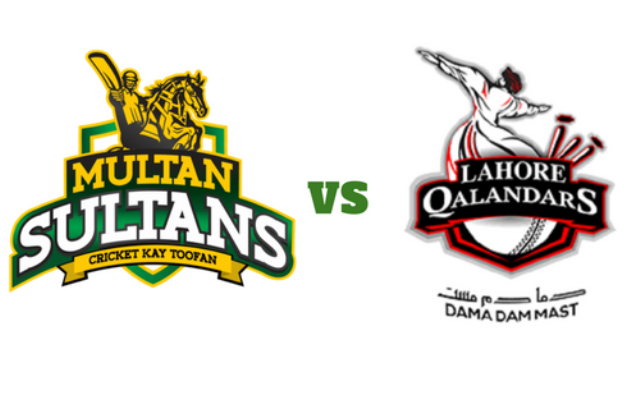 Multan Sultans are on a super high. They played their first ever match at the Pakistan Super League and they defeated the defending champions - Peshawar Zalmi. They play their second match today. Back-to-back. They don’t mind. The adrenaline is still pumping high. The opponent should be honestly terrified. In their first match, the bowlers clicked big time. 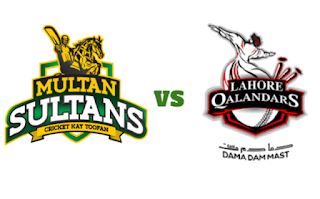 Mohammad Irfan took two wickets. The other bowlers took one each - Sohail Tanvir, Junaid Khan, Imran Tahir and Hardus V.